Happy New Year Dragon Boat enthusiasts! If you are interested in any of the teams, please let us know in order to get your name added to the team lists for future updates. Please note – PaddleStrong is having a meeting on Thursday January 8, 2015 at 7pm. 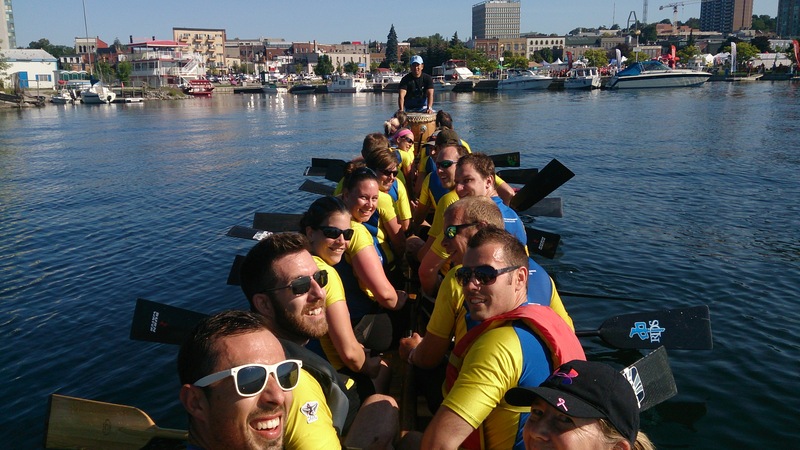 PaddleStrong is our most competitive mixed team in the club. At this meeting we will discuss the plan for 2015 including regattas, practices, coaching, fundraising and fees. 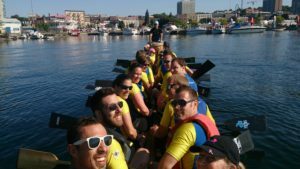 Please contact Team Captain Amber at amber.sperling@dragonboatbarrie.com if you are interested in joining PaddleStrong but unable to attend.